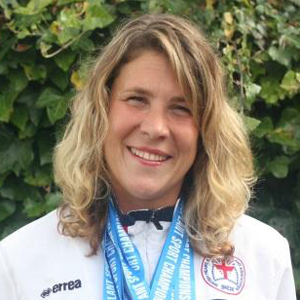 Janka Penther – Chairwoman and Team Manager I’m 34yrs old, have Cystic Fibrosis and received a double lung transplant at Harefield in April 2013. I joined the club in 2015 and became a committee member after my first AGM in Witney last year. I was appointed Chairperson at the AGM in Bournemouth this year. I am also Team Manager for the Harefield Team for the British Transplant Games in Scotland 2017. Alex Walker – Vice Chairman I had my heart transplant 29 years ago and I have been a member of the club since day 1. I have been a member of the committee for a number of years, last year as chairman. 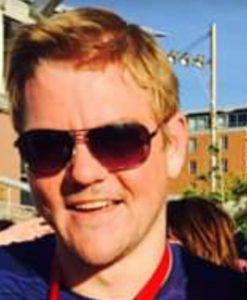 I have completed in the British Transplant games every since my transplant. 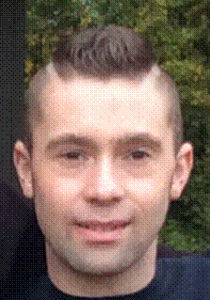 Rob Lonrigg – Membership Secretary I have been a member and supporter of the club since 2005, I had a double lung transplant in October 2003 due to CF. I joined the committee at the AGM in 2015. 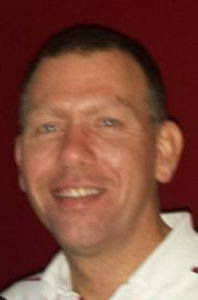 Paul Roo ney – Committee Member I had my heart transplant 20 years ago at Harefield. I have been an associate member for many years but have had full adult membership for 4 years and joined the Hamsters committee after the 2015 AGM in Witney. I’m a regular attendee of the British Transplant Games and have a long running association with Harefield Children’s and Adults. 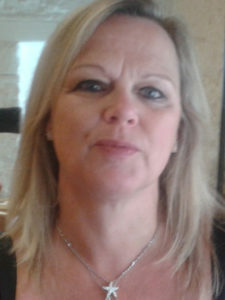 Karen Taylor I have been a member and supporter of the club for 29 years. My husband Paul had a heart transplant in 1987. I have been the newsletter editor for 4 years. 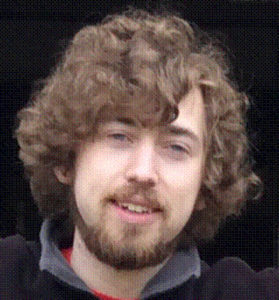 James Doherty – Committee Member I have been a member for around 2 years now. I had a double lung transplant in September 2013. I have been on the committee since the AGM in Oxford in 2015. 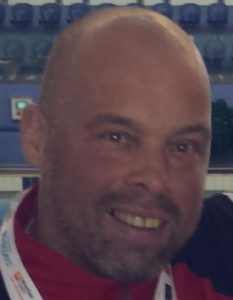 Douglas Forbes – Committee Member I had a double lung transplant in August 2013, as a result of CF, and have been a member of the club for a year. I am a new member of the committee, appointed at the Bournemouth AGM. 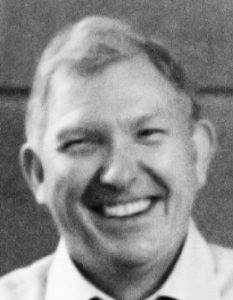 David Walker – Treasurer I have been a member and supporter of the club for 29 years. My son Alex is the transplant (heart) patient. I have been on the committee a long time. I became treasurer 3 years ago. Mary Forbes – Newsletter Editor I joined the club in 2015 with my husband, Douglas Forbes, 2 years after this lung transplant. 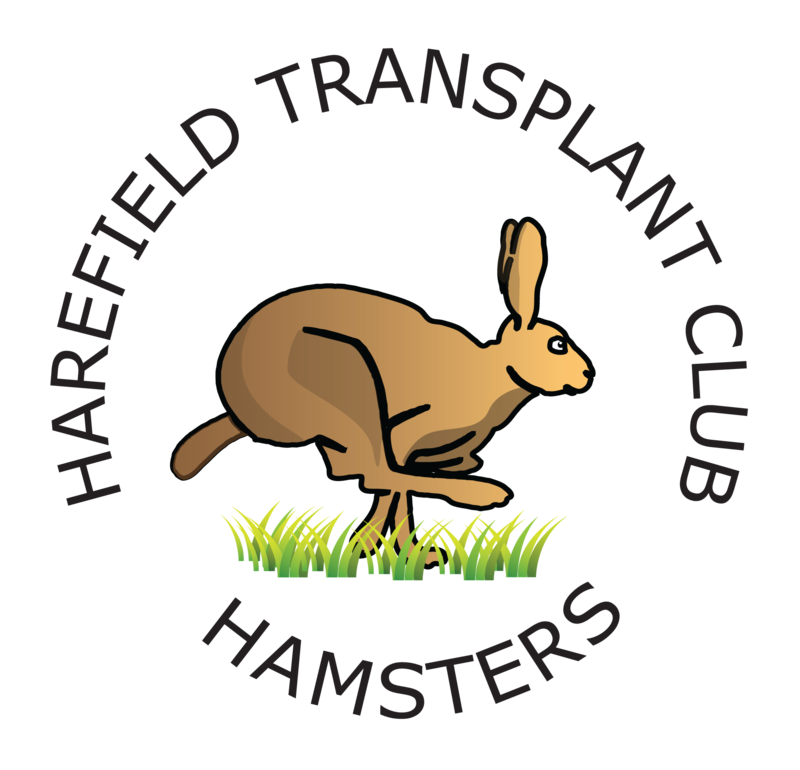 I am a keen supporter of Team Harefield at the British Transplant Games and have newly taken on the role of Newsletter Editor.